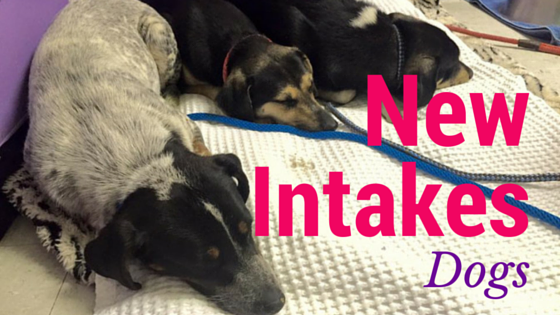 We have entered 2016 with an EXPLOSION of new intakes! So, let’s meet these new dogs and even puppies! Shadow is a beautiful Aussie Cattle Dog & Akita Mix (our best guess) who is about 6 months old. He reminds us, very much, of our very own Major Tom who we placed in his Forever Home just a few months ago. Shadow is a bit thicker than Major Tom, but has a very similar disposition – a true love. Shadow is a super smart boy, in a matter of weeks he has learned his name, come, sit, lie down and shake hands. He is attentive when his foster parents speak; and wiggles with excitement when they walk into the room. Shadow is leash trained; however, is still working to not get too excited when he passes another dog on the street. But, he is only 6 months old, so he has time to learn such etiquette. This little guy would make a great “little shadow” in a home environment where people are home more than not. Snowball is a young Bichone-Freise mix who is approximately 2 years of age. He is a HUGE cuddle bug and loves to give kisses. His favorite place to be . . . right beside his people. This cutie is learning all kinds of great commands in his foster home. He is treat-motivated so he loves to practice sit, come and paws-off. He loves to play ball, tug-of-war and go on long walks. He needs a secure home where he will not be able to sneak out the front door. 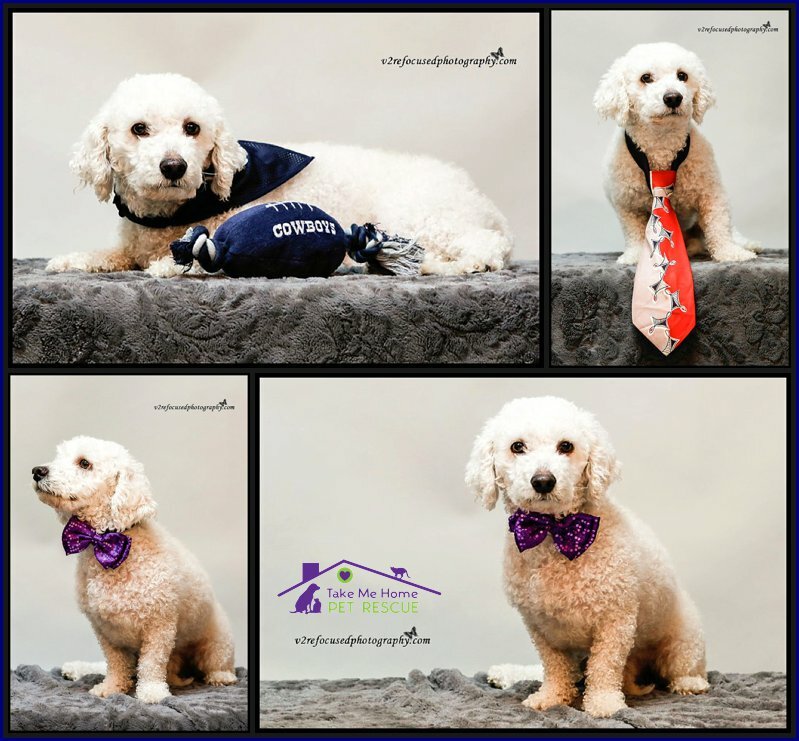 Snowball is full of energy and would do great in a home with older children. He does become anxious at our weekly Meet & Greets due to all of the noise, so if you want to meet this cutie, please fill out an application and we will set up a private meeting where you can get to know him. You see, Copper has had to live in the backyard all of his life. 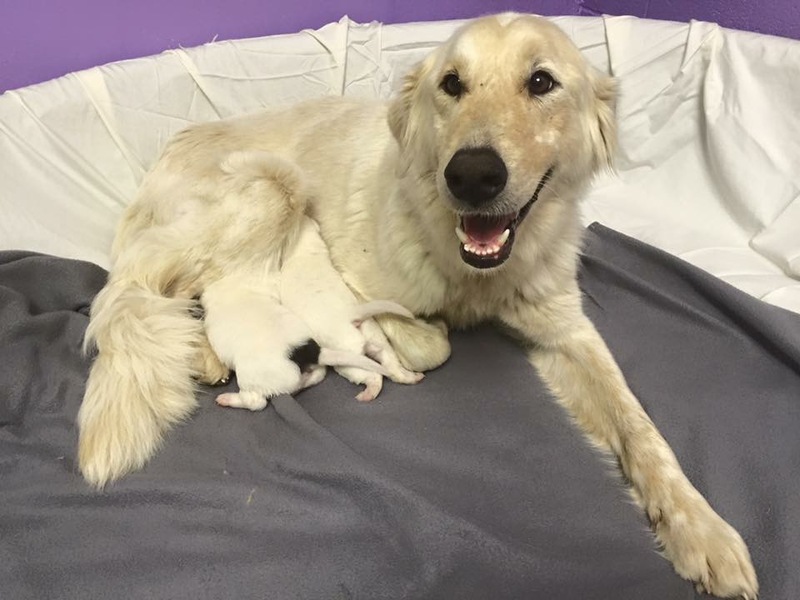 His Mama wanted an inside dog, but his Dad said “NO” and meant it. So, as the temperature got colder, his Mama knew she had to find him a home where he could live indoors. Be watching for Copper’s Glamour Shots in the up coming weeks. He is available for adoption, as he just finished all of his vetting. Now for some REALLY new dogs. 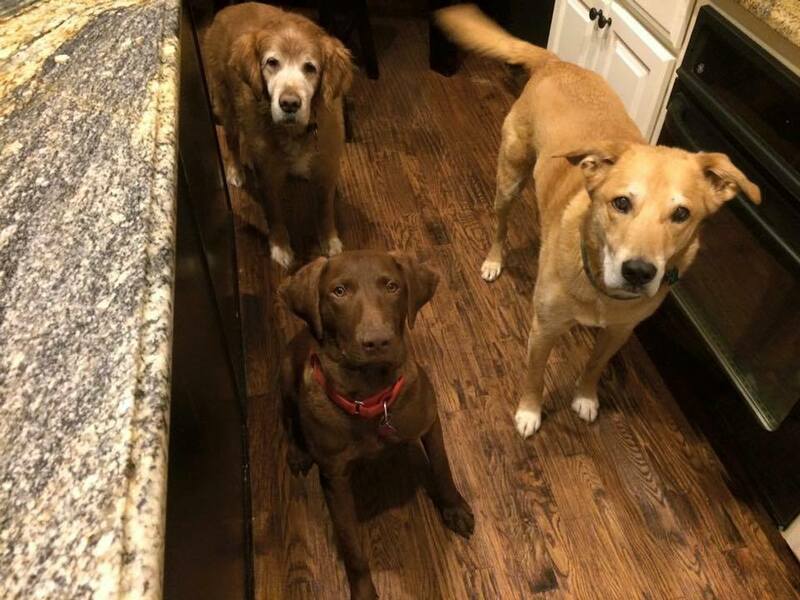 Like fresh off the street dogs who need lots of love, vetting and a foster home of their own. Pregnant 6 month old(ish) dog from the streets of South Dallas. 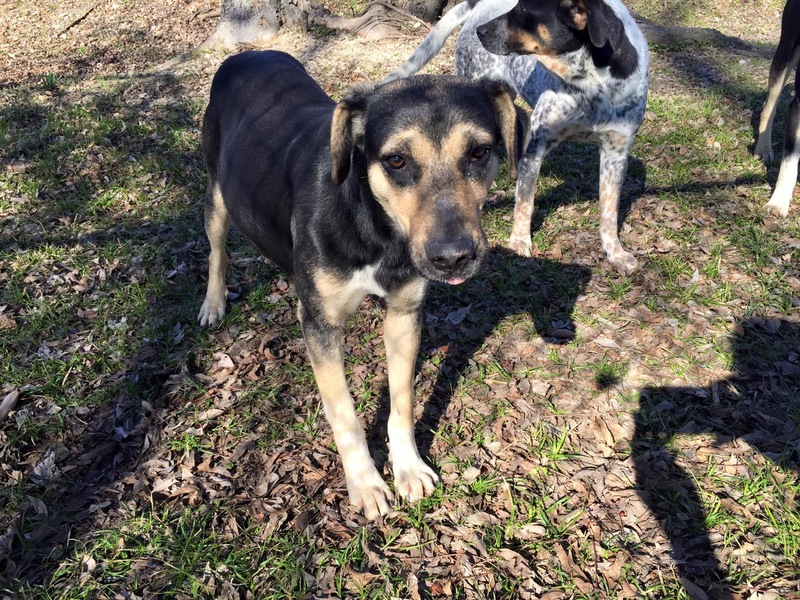 This sweet girl would love to settle into a Foster Home to safely have her puppies. 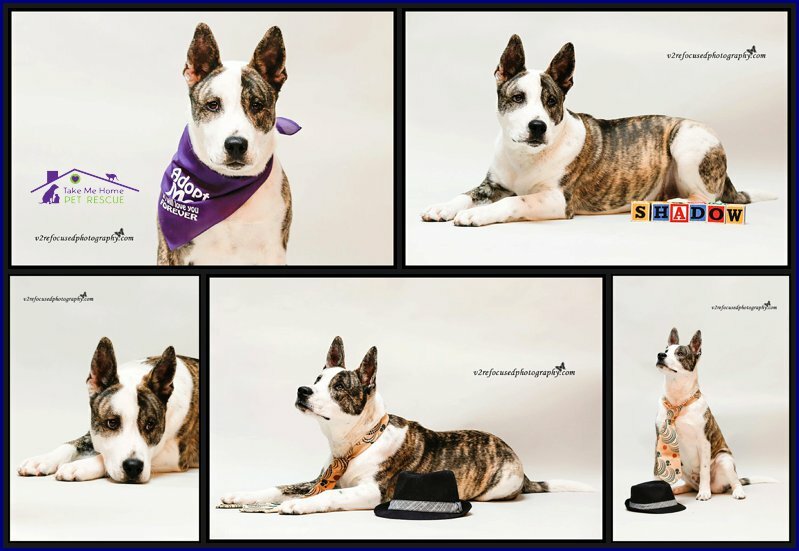 TMHPR took in 3 street dogs that DOGRRR captured all in one day this week. however, they are quickly learning to trust the TMHPR volunteers. 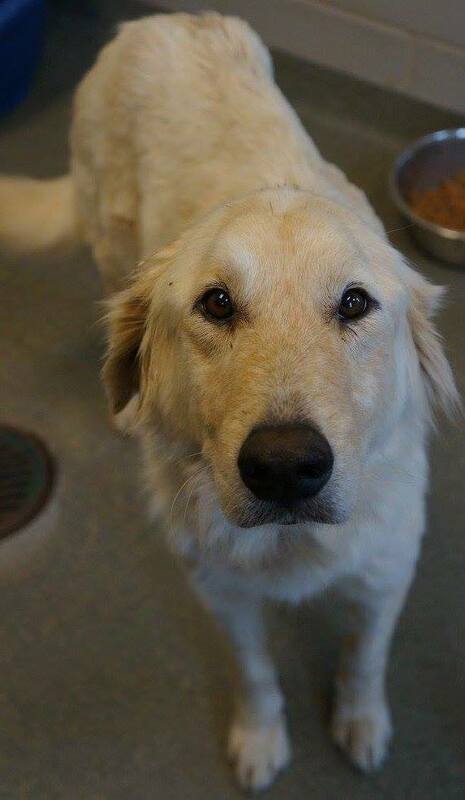 Alana came to TMHPR from Dallas Animal Services. so it is very possible she lost a few while giving birth on the streets. But, that has not changed her outlook on life. She is a happy girl, who is glad to be safe and warm. Alana is currently at our Adoption Center. understand what it means to be in a loving home? These are just a few of the seven dogs (yes, severn dogs) we have taken in this week. We are putting out a call for food, collars, leashes and FOSTERS. We can only save additional dogs when we have foster homes. Our Adoption Center is overflowing with dogs! For more information about TMHPR and our mission, please visit our website. Want to follow us on social media? Here are some links that may interest you.